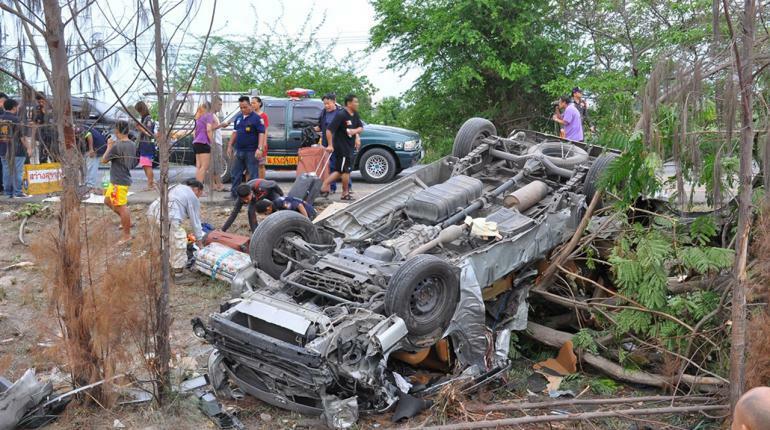 Thai driver, three Hong Kong tourists and four other Hong Kong tourists were injured when their van overturned and fell into the ditch in the middle of a bypass road in Phetchaburi’s Cha-am district Sunday evening, police said. Pol Lt Sayoomphu Sitthikul, an officer on duty of Cha-am police station, was informed of the accident at 5:05 pm. 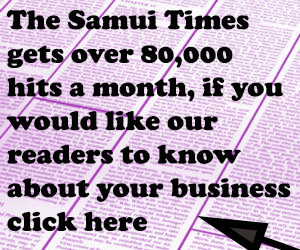 He was told that a van overturned and fell into the ditch in the middle of the outbound Cha-am-Pranburi Road in Tambon Cha-am of Cha-am district. 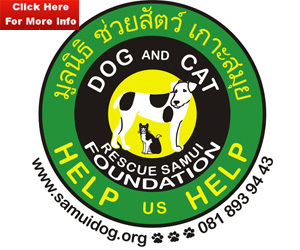 He rushed to the scene with rescuers of the Sawang Sanphet Phetchaburi Foundation and Sirin Cha-am Foundation of the Cha-am Highway office. 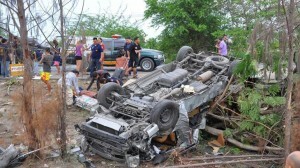 The officials found a Toyota Commuter with Bangkok license plate overturned and badly damaged at the spot. Four bodies were trapped in the van. Two of the bodies were identified as Flight Lieutenant Arthit Chalerm-at, the driver, and Au Wing Yan, 32, a female Hong Kong tourist. Two other bodies could not be identified because they were not carrying any identification card. One of them was a woman, who appeared about 50 years old and another a man about 30 years old. The officials found three other Hong Kong tourists injured and also trapped in the van. They were identified as Cheng Tsz Zok, a four-year-old boy, An Woy Yank, 31, a woman, and Cheng Yank Chuen, 37, a man. Officials had to use iron cutters to free the injured from the van. The operation took about an hour before the injured tourists could be rushed to the Cha-am hospital. Officials have yet to establish the cause of the accident.